The difference is far much greater than the upgrade from Calysto to Artemis. This refers to hardware fundamental change. But this is only a speaker cable from a new speaker manufacturer. I'd not comprehend if I had not ear-witness it. 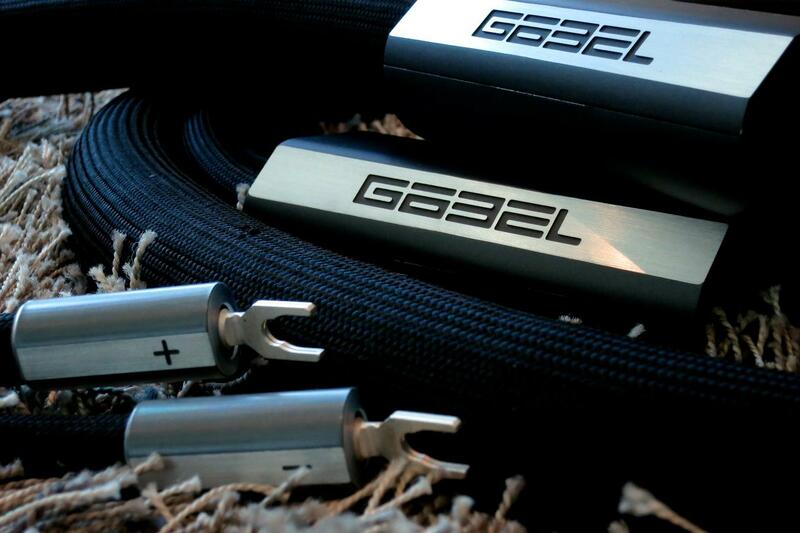 No other speaker cables on earth now come close to it. This is a bold statement. But feel free to bring any challenger. Hi Guys, I am a long time follower of Audioexotics....first time on the forum. I am looking into Gobel speaker cable and interconnect. They have 2 levels of cable Gobel and Gobel Statement. Anybody have experience with the Gobel line.....NOT THE STATEMENT. Thanks in advance for your help. As far as I know, they only deal with the statement. Anything less than that, thier clientele has no interest at all. The Goebel Statement power cord kills my Nordost Odin and Siltech Ruby Mountain Double Crown on the spot for a few minutes. I even took them over to compare it with other hi end cords in other systems. The results are consistently the same. I had a total of 3 statement cords now. I begin to understand slowly why this niche club of AE has its own cult. Longinus, Thanks for your info. Do you have experience with their interconnect and speaker cable? I am using Gobel IC between my pre and power amp. The improvement is immediate and obvious throughout the whole frequency spectrum. In my system, the bass shows the most significant improvement. It just likes I am using another amp after connecting the IC and the sound is bright, clear and lively. Listening is beleiving. I suggest you discuss with AE to arrange an audition of this IC (power cord and speaker cable) or, if possible, even a home trail in your system. You have to experience these cables yourself and you will start to appreciate them. I am also using Gobel PC for my power amp. But I just think I don't need to say further on the PC after you read the comment by Longinus. Hi Azzurri, Are you using the Goebel or Goebel Statement cables. Thanks for the info. This could well be the best speaker cable in the world! I have yet to heard the DALBY speaker cable. And of course, Ultra TIM could well be something special. The Goebel Statement has the rare combination of calmness, body, see thru soundstage, and most importantly adequate bass volume with speed. It is a cable with a "top down" holistic perspective. It is about wholesomeness. Even energy has a dimension of "resolution". It is not about watching music in HDTV mode but being englufed by the energy of that very venue where the recording took place. Do you have expanded your Gobel cables chain? I'm very surprised with your affirmation between Gobel and Siltech. I am currently using Gobel statement power cables on trinity amp. Ethernet cable and USB cable are also Gobel statement. Interconnects are Argento FMR EE and Skogrand Beethoven. I am not a fan of Siltech since day one. To my ears, they always thicken the mid range artificially but to many, they do beautiful mid range. It is just not my cup of tea. But I respect all those who like them and I do listen to very good system with siltech cables around. It is all about mix and match, I don't want to amplify the merit of anything in a system as they work in team. I understand perfectly your opinion. I'm still shocked by my new Goebel USB cable. It has improved my Siltech Classic Anni. without hesitation. It is a lower level, i know it, but i'm sure the Göbel USB can be considered if no the best one of them. Thanks to PT i've discovered a new level sound. Very interesting your opinion because all my power cables are Siltech RMii and one DC. Except on the Server where i'm breaking in a Vertere PC but the Lacorde PC is always on my mind. Gobel statement works wonder in high current application. I don't recommend it for the front end unless you have a very bright and edgy source. For power amp, they just rock. 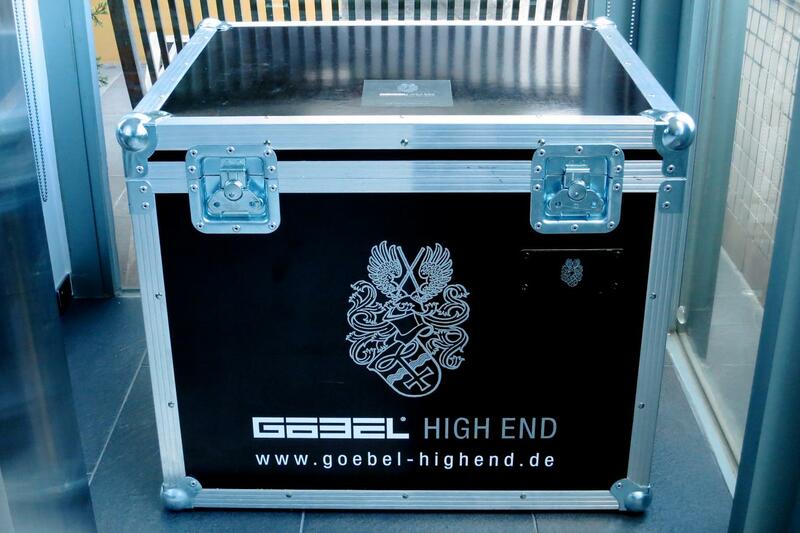 The Goebel statement power cables are permanently in application with Zanden flagship Chouku amps for many years. I was aware of your recommendation. Göbel ethernet seems next step.